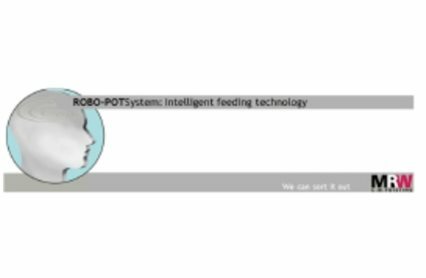 Aylesbury Automation has established a series of company and technology partnerships. 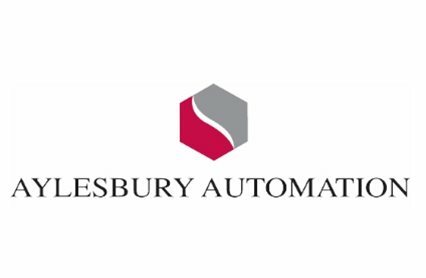 These ongoing working relationships make it possible for Aylesbury Automation to develop automation solutions which incorporate technologies from some of the worlds leading manufacturers, ensuring the systems which we supply are always state of the art. 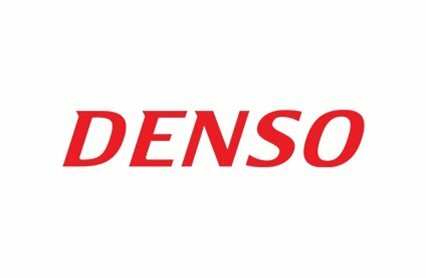 DENSO manufactures 4 axis SCARA and 6 axis articulated small assembly robots that are recognised for their speed and precision. 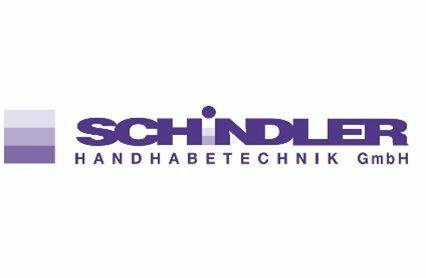 The company was founded in 1976 by the current partners, H. Meitinger and C.M. Fuisting. 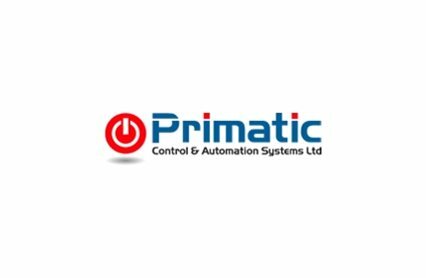 "Primatic Ltd., which is located in Haifa, is one of the Israel’s leader companies in the field of assembly machines, handling and robotics industries. 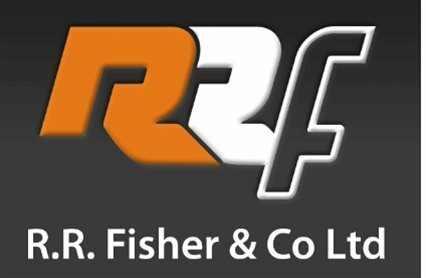 RR Fisher is widely recognised for their motorised drums - a compact and efficient conveyor belt drive unit- strong technical support and after sales service. Aylesbury Automation Australia is a totally Australian owned and operated producer of fine quality Vibratory Parts Feeders built to customer’s specifications in Sydney, Australia.